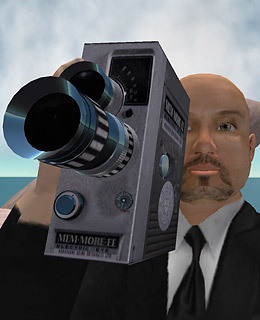 The joke about Second Life is that it's for people without first ones. But during six months of "filming" in the virtual realm, Douglas Gayeton finds fellow seekers asking questions about identity, authenticity and whether anyone can create a better world. Also running on YouTube, iTunes and, yes, Second Life, this is a digital life well examined.